SINGAPORE - Two separate attempts late last week to smuggle duty-unpaid cigarettes and prohibited chewing tobacco into Singapore were foiled by the Immigration & Checkpoints Authority (ICA). In a media release on Wednesday (April 26), ICA said both attempts were made via the Woodlands Checkpoint, with the illegal cargo hidden among cargo consignments. A total of 74,940 sachets of chewing tobacco, which weighed about 750kg, and a total of 6,470 cartons of duty-unpaid cigarettes were seized. The first attempt last Friday (April 21) at 7.20am involved a Malaysia-registered lorry driven by a 47-year-old Malaysian man. Further checks by ICA officers revealed that 3,448 cartons of cigarettes and the chewing tobacco were concealed among a consignment declared as wardrobe sets. The second attempt last Saturday (April 22) at around 7.10am saw 3,022 cartons of cigarettes seized, after the illegal cargo was found hidden among a consignment declared as wheat grain and food-grade bran. The Malaysia-registered lorry was driven by a 48-year-old Malaysian man. According to ICA, the chewing tobacco seized from the first attempt has been handed over the Health Sciences Authority for investigation. The total duty and Good and Services Tax evaded for the cigarettes in both attempts amounted to about $502,070 and $37,210 respectively. 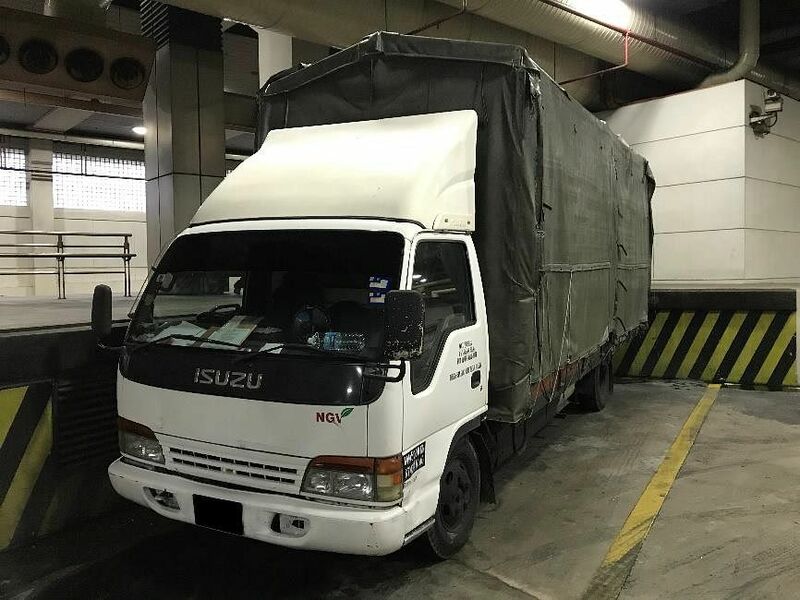 The two men, along with their vehicles which are liable to be forfeited, have been handed over to the Singapore Customs. Investigations are ongoing against both men.